The Department of Marine Sciences (DMS) is home to a diverse interdisciplinary faculty, staff and students. It is one of the most successfully funded departments at UConn with a rich history of international collaborations and oceanographic research. This article is the first in a series of articles discussing how the department was formed and the accomplishments that shaped DMS as we know it. 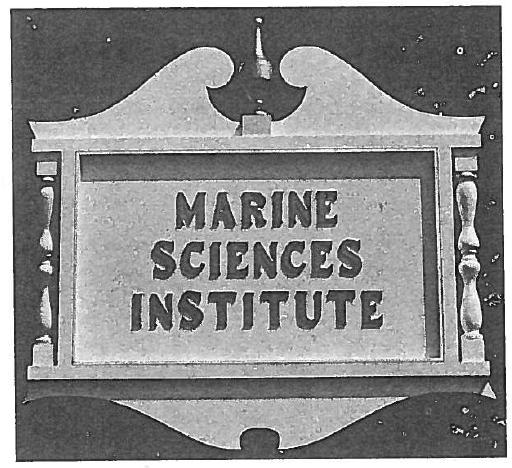 The story of the department begins in 1957 when UConn first established a formal marine science effort with the formation of the Marine Research Laboratory in Noank under the Directorship of John S. Rankin. 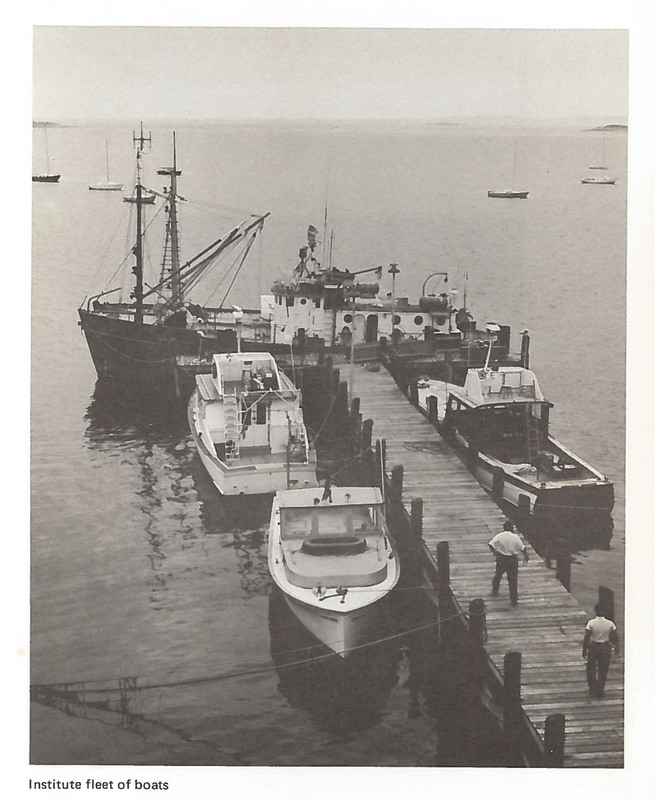 The Marine Research Laboratory replaced a lobster hatchery on the Mystic River and was largely a summer program until 1960, when resident UConn staff and students moved in and the program became more year ‘round. From the beginning, State agencies like the Connecticut Board of Fish and Game and the U.S. Geological Survey program worked in the laboratory alongside faculty and staff. 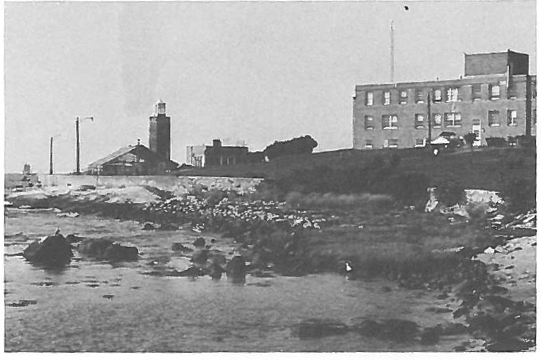 In 1967, the University established the Marine Sciences Institute (MSI) based on the Avery Point campus. Dr. Peter Dehlinger, a geophysicist, was hired as the first Director of the Institute in 1968. 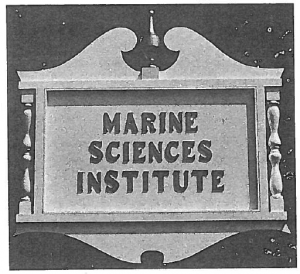 MSI was appealing to young scientists in the 70s and showed promise to become a renowned oceanographic research center. There were many resources available including the R/V UCONN, small boat access, specialized staff and developing laboratories which provided support for an expanding range of relevant marine research. Drs. W. Frank Bohlen and William F. Fitzgerald, two of our valued and active emeritus faculty, were among those young scientists. They started at MSI as assistant professors in the Geology Department in 1969 and 1970, respectively, after obtaining their doctorates through the MIT-Woods Hole Joint Program in Oceanography. Dr. Fitzgerald established one of the first clean laboratories in the nation, making it possible to study trace metal biogeochemistry (e.g. mercury) without external contamination. Other research at the time included finfish and lobster surveys, benthic and water column ecological work, geophysical studies, physical/chemical oceanographic and sediment transport investigations. While the institute structure was valuable for graduate student and faculty research, the faculty at MSI were separate from the departments to which they were appointed. This situation created problems because the faculty at MSI were often not conducting research that directly supported the associated department’s focus. To allow the oceanographic research program to grow further, the director at the time, Dr. Sung Feng, along with MSI faculty and graduate students convinced the administration to establish the Department of Marine Sciences in 1979. The Department of Marine Sciences was founded with the graduate program housed at Avery Point and some research laboratories remaining at the Noank facility. In the years to come faculty and staff would develop DMS into a top-tier program with a wide range of interdisciplinary research, particularly focused on coastal waters. Special thanks to Drs. W. Frank Bohlen and William F. Fitzgerald for sharing their memories and contributing to this article.